We are mostly all in the same boat, we humans – life is a mystery to be experienced. There is no prescription, no playbook, no golden road to follow…but we do not talk about these things. We do not talk about these things in significant communal or cultural ways; indeed, we do not much make a habit of talking about these things as individuals, except perhaps in the most intimate of conversations with carefully-chosen others. And this seems to me to be a matter of great sorrow and distress. There are those who would have us believe that there is a rule book, and perhaps that is why we have come to accept words over substance…or why some of us have, at any rate. 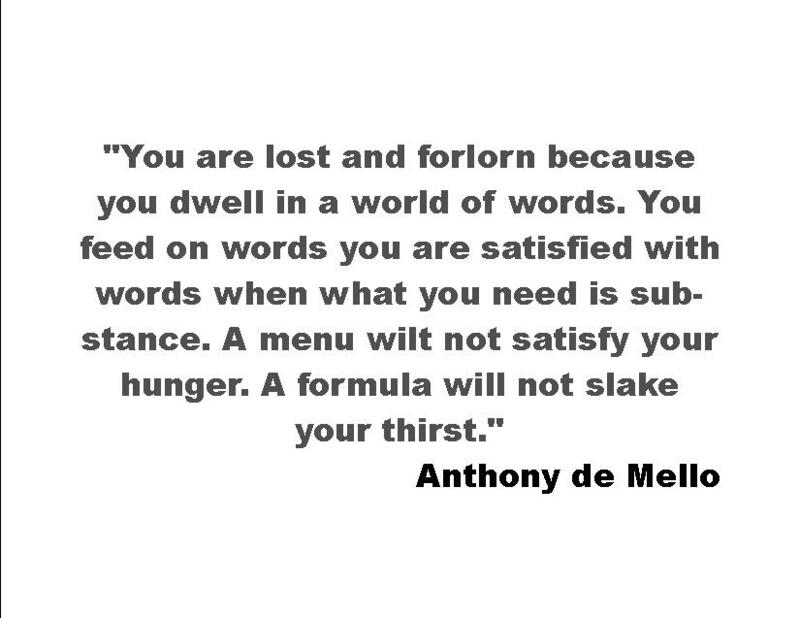 As for me, my imaginary friend, I want the meal that follows the menu, and I want the substance of what the words convey. We must have some notion of what home, work, love mean to us as individuals, and to have meaningful conversations about this as individuals. Without the conversations, we feel ourselves playing outside the rules – we mark ourselves as unhappy because we have not followed the rules. Truth is, western culture is deeply unhappy…and if the rule book once existed, it has become obsolete. It is clearly so pervasive as to be far beyond the individual…and yet, the paradox is that we can perhaps only resolve this by the individual conversations we create and participate in. As always, your conversation is welcome here. Is it just me, my imaginary friend, or do others weary of the rhetoric surrounding International Women’s Day? “Make it happen” is one slogan I encountered, along with “Empowering Women – Empowering humanity”. I am quite sure that millions of words have been written in support of the idea that women’s equality is oh so close…More women in business. In government. In the highest positions of power. Opportunity for education and training. Equal pay. Freedom from fear of violence. More attention to women in sport. Yes, yes, we need merely fix these things (ahem, there are a few more items) – and half the world’s population will be equal to the other half. If I sound a little cynical, friend, I remember International Women’s Year; yes, an entire year devoted to raising awareness of such gross inequalities as the lower rate of pay for women, stunning domestic abuse and sexual violence statistics, the lack of equal opportunity in an array of professions. That year was 1975, and these basic inequalities are still with us …even in the most progressive countries. And in many ‘developing’ nations, the lives of women are nasty and brutish. Four decades on, and oh so little progress is an anguish for half the world. Of all the images of the day, this one stands out for me – this picture of Kubra Khademi armouring herself against unwanted touching, in a truly magnificent piece of performance art. Magnificent or not, I’ve read that Kubra Khademi has now gone into hiding, for fear of her life. The banality of slogans in the face of such reaction is outrageous, frankly. 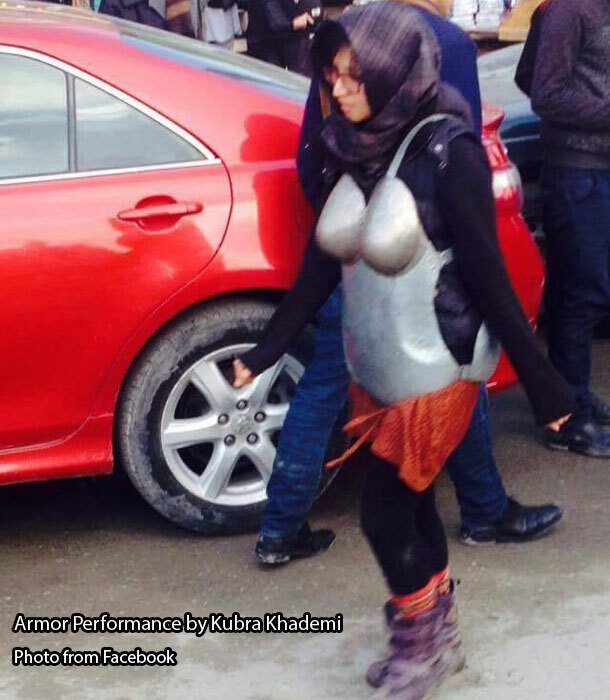 Kubra’s performance of wearing body armour is uniquely personal to her and her story. But it is also much larger than that, for it is the metaphor that half the world’s population understands in the most intimate way, for women carry out the act of armouring every day. It may be as physical as wearing a burqa, or as routine as applying make up to conform to some cultural notion of beauty. Perhaps slipping a gun or a can of mace into a purse for ‘protection’. Maybe it is the girl desperately trying not to provoke the rage of a father and his bruising blows. The women walking quickly and purposefully down dark streets – because you must have a good reason for being out after dark, or appear to have one. It is, of course, of all these things, and far too many more to recite, but mostly, it is the daily armouring against simply being ‘woman’ and not ‘man’. There are obvious differences between men and women, and then there is the accumulated cultural conditioning, the stereotypes that resist being laid to rest, the persistent notion of otherness. (Men are from Mars, women are from Venus. Apologies to John Gray.) “Other’ is a forceful cultural construct, and it seems women are other. Well anyway, dear men, we’d like nothing better than to take off that armour, to immerse ourselves in that delicious sense of freedom that comes from knowing yourself, being yourself, and having that self valued for its uniqueness. And I say, dear men – I really do love you – because let us be clear, you are the gender that holds almost all of the positions of power, whether in government, or business, or many other spheres. Kindly stop blathering slogans at us and make it happen, would you? Mark that very important phrase, “human rights”, for it is the crux of the matter. We are all human, first and last, and we must find the humanity that insists that half the world’s population must not be compelled to armour themselves. Happy International Women’s Day. Taken this past week on a nearby hiking trail, this photo rather summarizes my life at the moment, which seems rather grey. 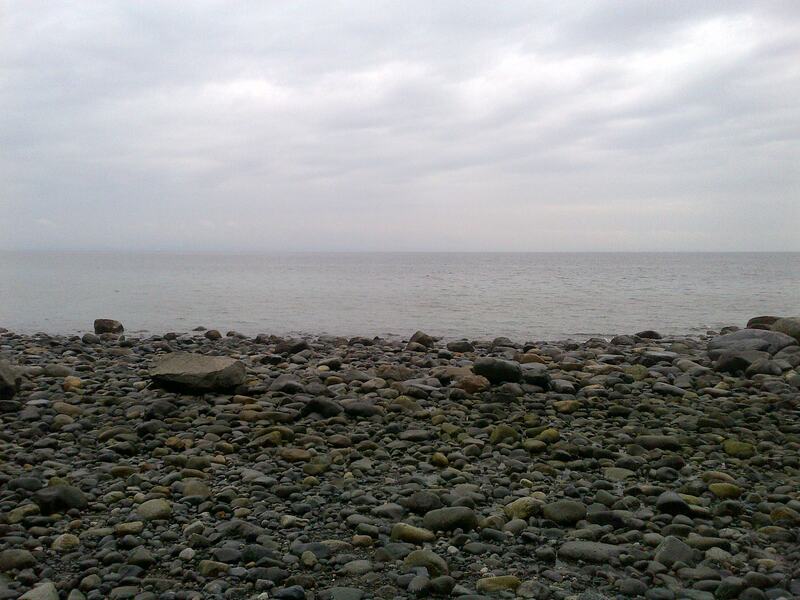 Not so much the grey of sadness, although there is a tinge of that, but more the grey of sameness. This is a bit of a paradox, really, as I’ve been forced out of my usual routines into some different activities while recovering from surgery – ah, but perhaps merely doing different things is not much of a change. I weary of the script assigned to me, I think, and I am indebted to a friend for this choice of phrase. We are, of course, supposed to write our own life scripts, but I think this is probably somewhat rare. We make choices about many things, but we also play roles that many of us are not conscious of choosing. The roles are archetypal but also resonant of our own particular culture and its stereotypes…I suppose this is only problematic if we do not fit these stereotypes. In reality likely none of us do, though some seem content to fit themselves into the type. I am planning a major move in upcoming months, so change and movement are in the air for me. The deeper I get into this process, however, the more I discover that it is my script, rather than the stage, that is more determinant of what I shall make of the production. I believe I shall focus on writing this script for myself this time around, and choosing the role I should like to play. I suspect there are several parts I may be suited for – and that can be incorporated too. 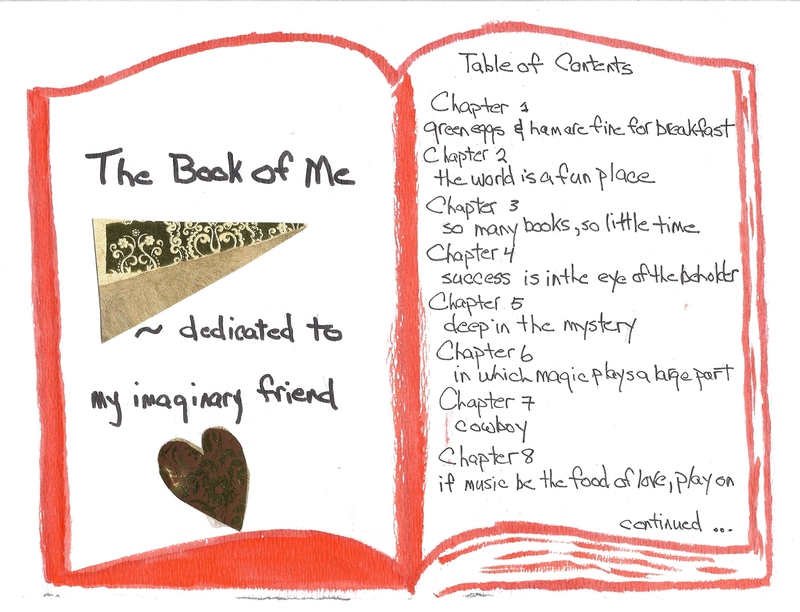 I fear, my imaginary friend, that writing one’s own script may be difficult, but who knows? So far I have only embellished the roles I have been given, as opposed to creating my own. If there is some sadness at leaving behind the fond and the familiar, there is also exhilaration in the creation, day by day, of a new way of being. This is all too new yet – but, well, here it is, day one. As always, I would like you to come on the journey with me.